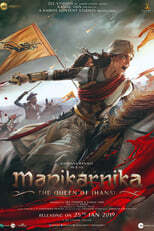 The movie merged two stories of Sharadundu Bandopadhyay named 'Agnibaan' and 'Uposonghar'. 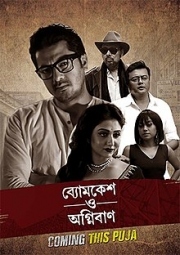 The film starts with the hint of another story 'Satyanweshi' where young Byomkesh caught the head of a cocaine racket who is now seeking revenge. On the other hand, a young girl dies in mysterious condition having a match stick in her hand. One Kokonad Gupta, who claims to be a fan of Byomkesh gifts him a matchbox.